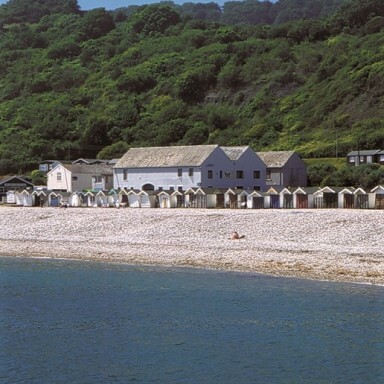 Whether you want a professionally recognised boatbuilding qualification, a few days by the sea learning practical skills, or to build your own boat, there's a course for you here in Lyme Regis. 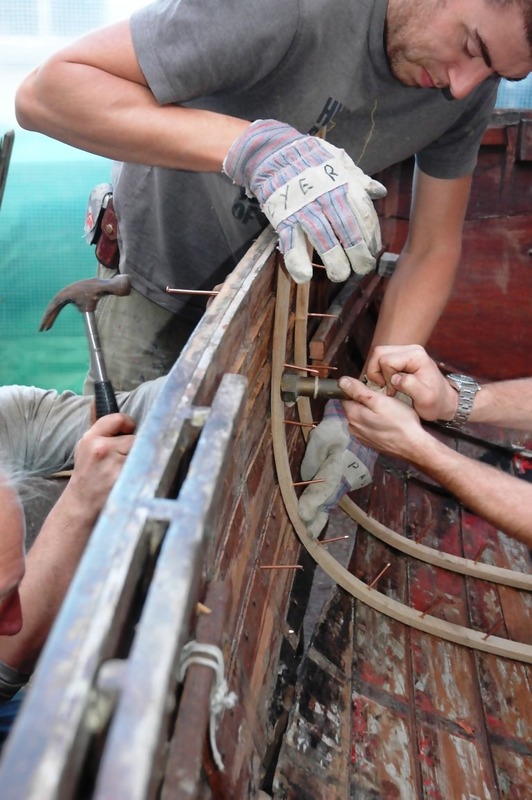 Our boat building training courses are hands-on, taught by experts and vary in length from 1 day to 38 weeks. Highly practical woodworking courses that are nothing to do with boat building are also available, from 5 days of basic woodworking to 12 weeks of furniture design and making. The short course programme is designed so that people can join one course or, if they wish to build a more extensive training programme, a series of courses. A series of short courses is an alternative for those who are unable to join the 38 week course, or who want to learn a more specific range of skills. If you would like to discuss which course or series of courses is right for you, or have a specific requirement of a course, please don’t hesitate to contact us. We offer a 5% discount on fees to anyone who books two courses or more at the same time. 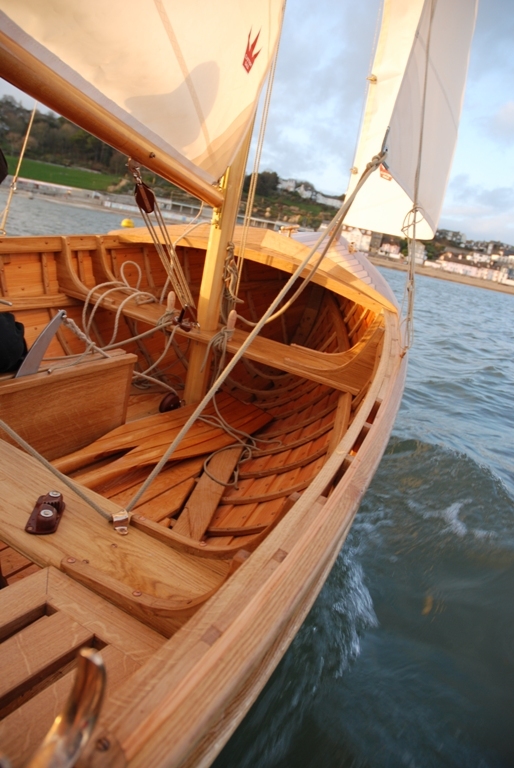 If you are interested in joining the Wooden Boat Restoration course and have a boat you would like to bring with you to work on please send us details. Use of tools and materials are included in course fees unless stated otherwise. The 38 week Boat Building, Maintenance and Support course, incorporating City & Guilds 2463 Level 3 Diploma in Marine Construction, Systems Engineering and Maintenance (the technical certificate of an apprenticeship) is our flagship course. It gives students the skills to find jobs in the marine industry or to establish themselves as boat builders in their own right, although some students join the course for a sabbatical or on retirement and have no plans to work in the marine industry. There is no upper age limit and the course caters for those changing career (at whatever age) as well as the school leaver. You do not need woodworking skills in order to apply (everyone starts from the same point – the beginning) but a mature attitude, motivation, a high level of commitment and willingness to pursue the highest standards are vital. The syllabus goes way beyond the requirements of the City & Guilds qualification, giving comprehensive practical instruction covering traditional and modern wood construction methods and composites, as well as allied skills (e.g. wooden boat restoration and oar making). The course is 92% practical. At the beginning of each course there is a group discussion with instructors about what boats will be built by the group. The builds will cover a range of construction methods and be up to a maximum of 16 foot in length (although exceptions are made, depending on workshop space and other boats being built). Some students may prefer to concentrate on one build, but all students are required to work on the whole range of craft in order to get as much practical experience of different boat building techniques as possible. The combination of the City & Guilds qualification and building a range of boats chosen for their educational value is unique to the Academy. If you are considering joining the course you should be aware that the training is intensive and demanding, requiring a high level of commitment. Due to the small size of our school and high tutor to student ratio we take only eighteen students on each ‘long’ course.